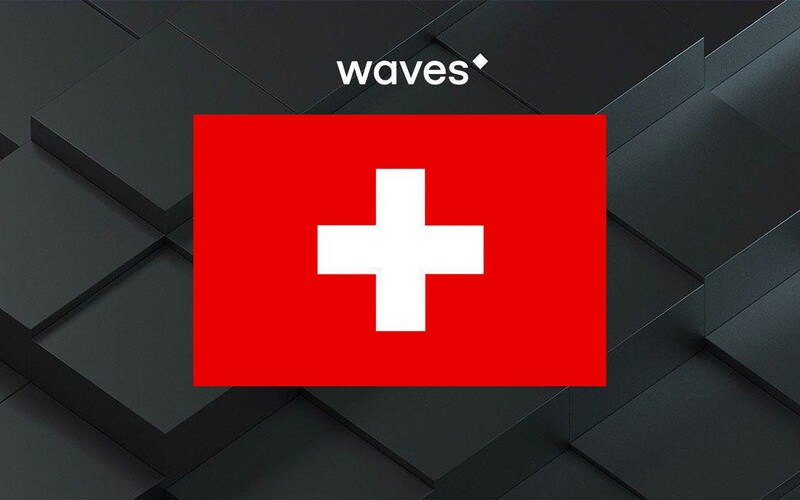 Waves, a popular open-source blockchain platform that allows users to launch their own custom cryptocurrency tokens, has officially addressed the rumors and false information being published in regards to the alleged liquidation of the Waves legal entity registered in the UK. Contrary to many unfounded and incorrect reports currently being published in the cryptocurrency-focused media space, the Waves platform is currently not in any danger — quite the opposite, in fact. According to an official statement on the company’s blog, the Waves Platform remains fully active and any information on the project’s bankruptcy is false. Furthermore, the company remains truthful in following the interests of its investors, and any actions currently taking place are “in total compliance with business ethics and all initial agreements.” In fact, the project is currently being streamlined to increase Waves’ overall performance. The UK-registered entity in question was reportedly active during the project’s early stages and was used primarily for the purposes of marketing and promoting the project. Said entity simply no longer fit into Waves’ business model, and is not representative of any internal or financial issues at the company. Late last month, Waves officially launched smart contracts on the platform’s testnet. This first release effectively allows community members to test non-Turing complete contracts. These smart contracts allow for a variety of account controls, in addition to other functionalities. Smart contract support will launch on the platform’s mainnet very soon. Waves also remains, arguably, one of the most undervalued cryptocurrencies in the market right now. What do you think about the fake news and misinformation being spread about Waves? Are you happy to hear that the company has addressed this problem? Be sure to let us know in the comments below!